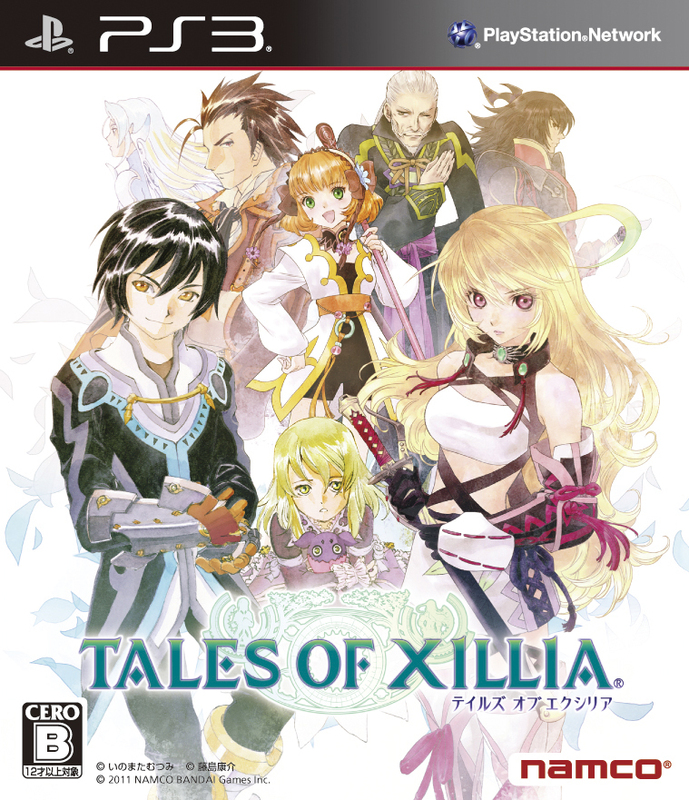 At this years Japan Expo (Which is held Paris), series producer Hideo Baba has announced that Tales of Xillia a PS3 exclusive ‘Tales of‘ title, will be localized for Western Markets. We assume this would include North America and Europe. The game will be released next year. They also said that if sales are strong, Xillia 2 will also likely be released. UPDATE: Tales of Xillia IS coming to America! Haha fear not my American friends as you are also getting Tales of Xillia. Tales of Xillia is the 13th flagship tile in the series. It was also originally released in Japan in September of last year with the highest pre-orders the series has ever seen, rated highly by Famistu, and has a huge new element introduced to the series which is letting the player choose between two main characters(Jude, and Milla) at the beginning of the game. Being able to see one or the others view point, and by playing the game twice to see where the characters path diverges.